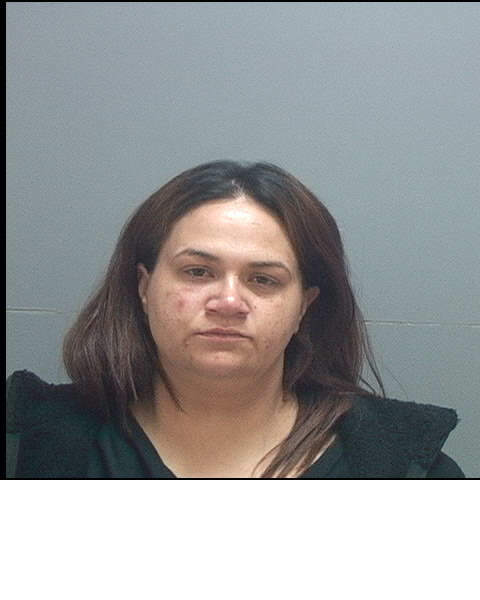 FUGITIVE: Camilla Moore [aka Unkown] is wanted by Utah State Bail Enforcement Agency as listed on the Fugitive Recovery Network's Most Wanted. Scars, Marks, Tattoos: face mole - Freckles face mole - Left Cheek Tat - Abdomen - "NASTY" Tat - Left Breast - "ORTEZ"
Remarks: she was last known to be hooking out on the streets in Midvale, Downtown SLC, by the shelter (the block), North Temple motels/hotels. she also has been known to be walking up and down the Jordan Pkwy Trail and parks looking for "johns" she has a severe drug addiction to meth and heroin. there is a substantial reward for information leading to her arrest.. any and all information is kept completely confidential..